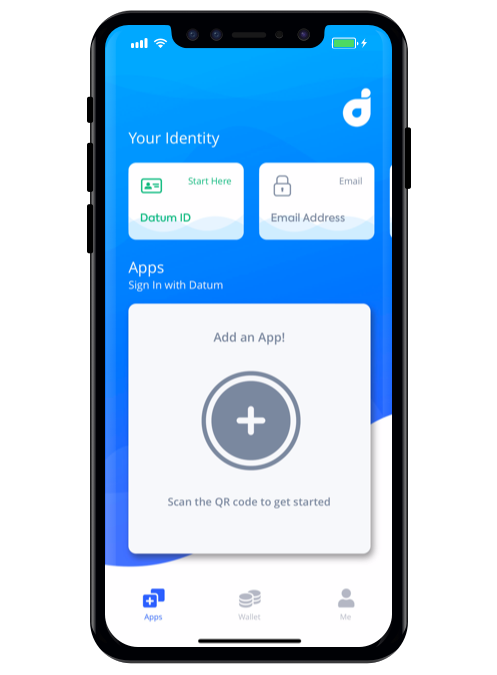 Datum is designed for innovators who empower individuals. 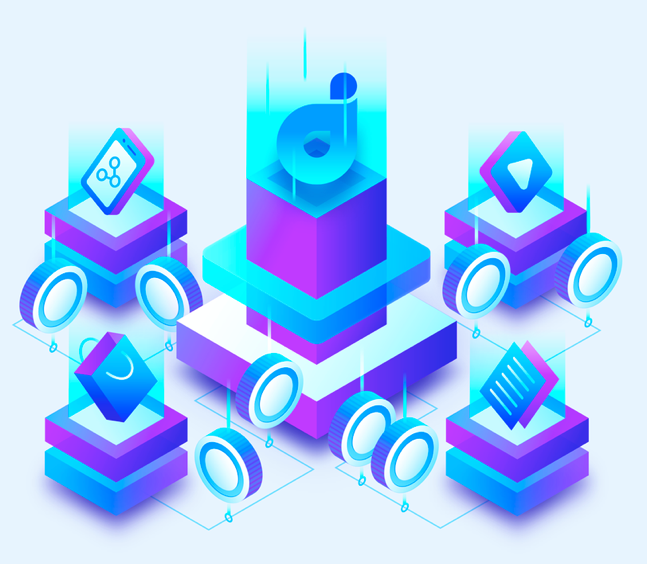 DIF members are working together to build a variety of technologies. Much of this work is being done in collaboration with the larger open source community through the W3C. 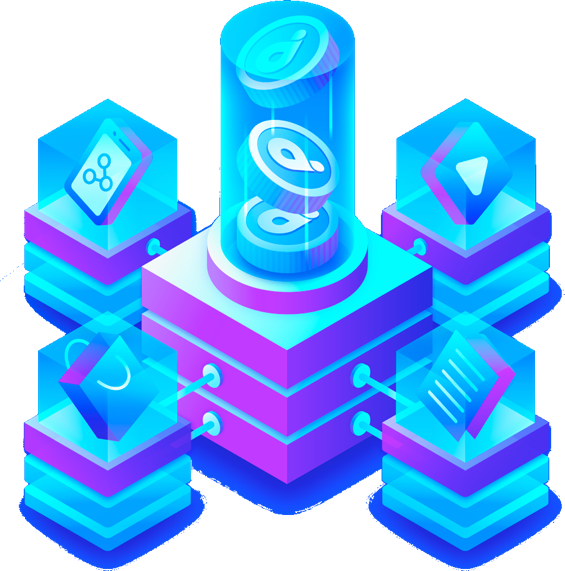 "Datum is an organization that fully subscribes to the principles underlying the Sovrin Foundation - We are both dedicated to building systems that put users at the center of their digital interactions and in control of their information."